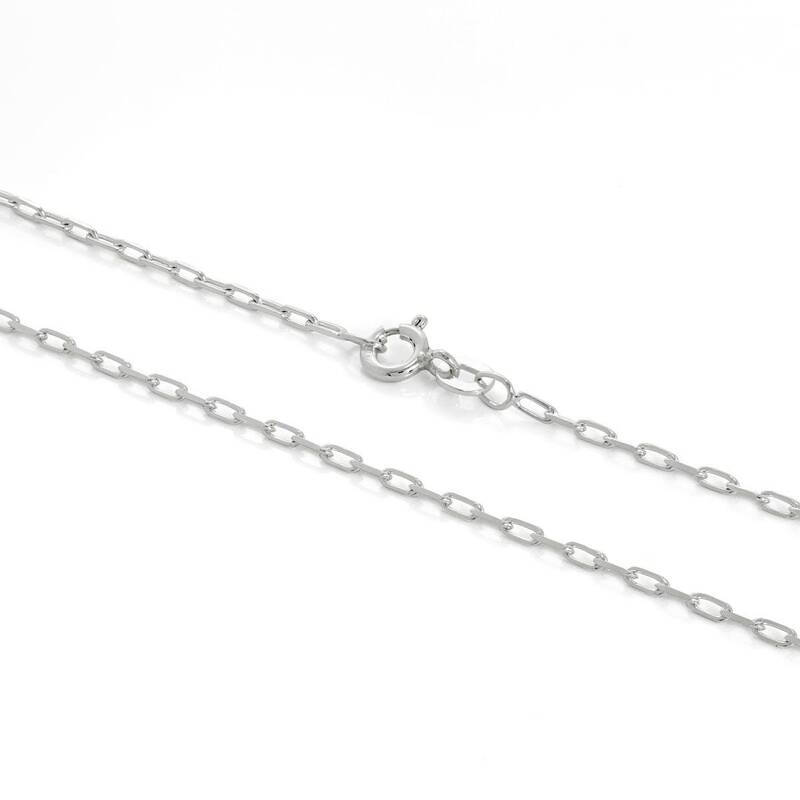 This sterling silver long link cable chain would be ideal for showing off your favourite necklace charms and pendants. With a fairly simple design, it puts the focus onto your pendant. It has a curb height of 2mm and comes in your choice of length from 16 to 24 inches. With spring ring clasp you can fasten it easily and securely. For more chain styles, colours and lengths, browse the full range. 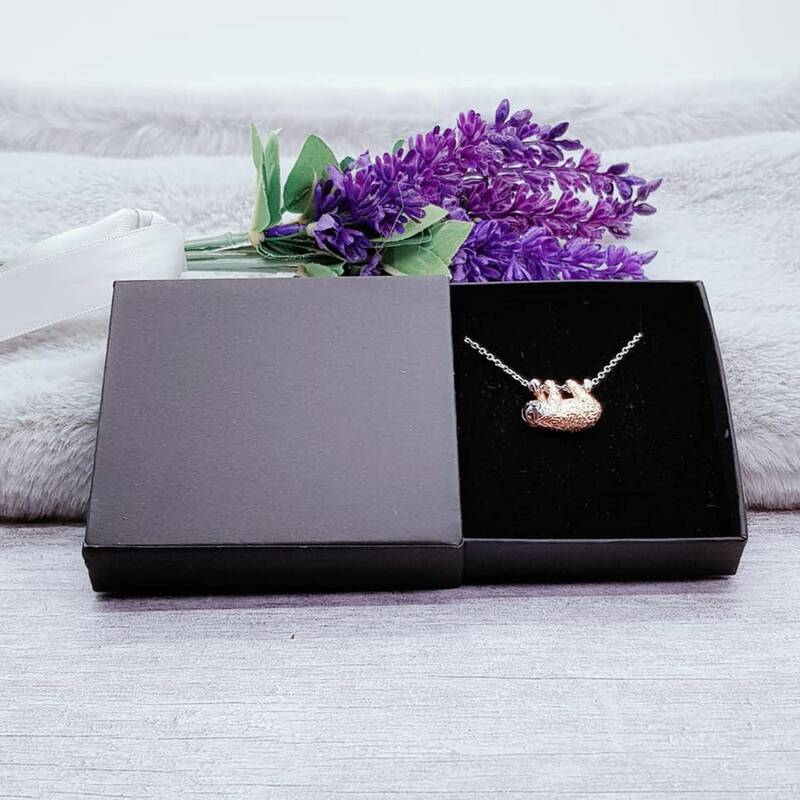 These chains are securely packaged inside mini envelopes as shown in the pictures above. 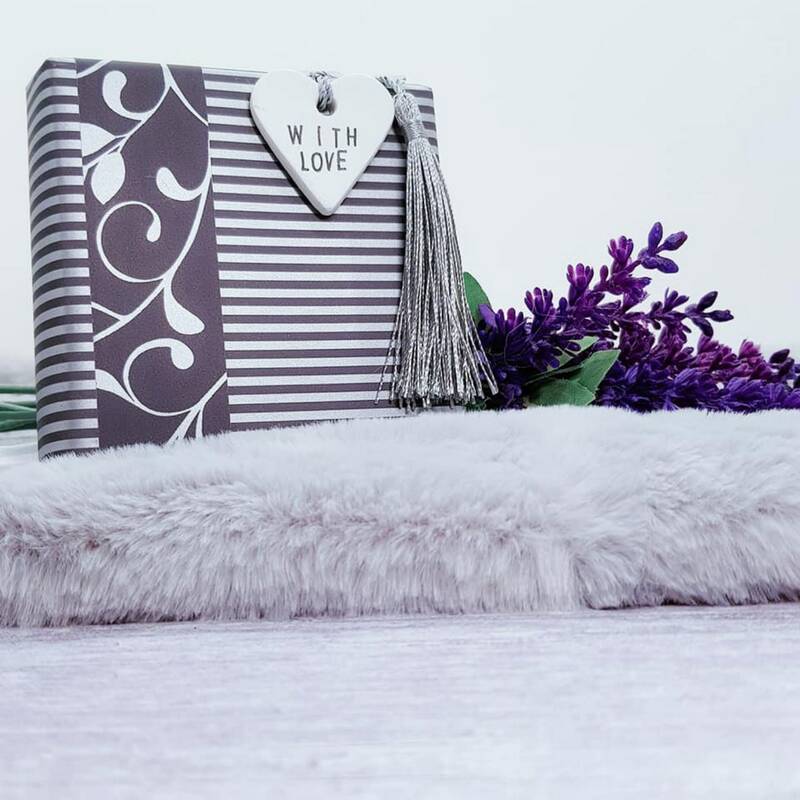 If you would prefer a box instead if you intend to give as a gift, please let us know when you checkout and we will be happy to upgrade you from an envelope to a standard box for no extra cost. ⭐ All gemstones that we use are responsibly sourced and always genuine unless otherwise stated. 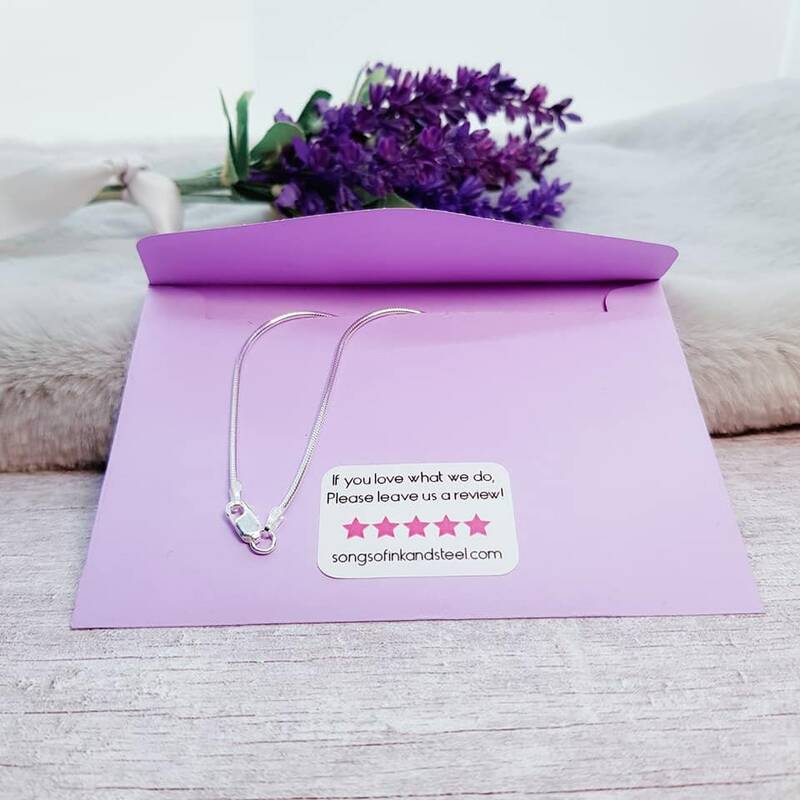 Due to natural variation in Gemstones and semi-precious stones, we cannot guarantee that each item will be identical to that shown, or that multiple orders of the same item would be a complete match.